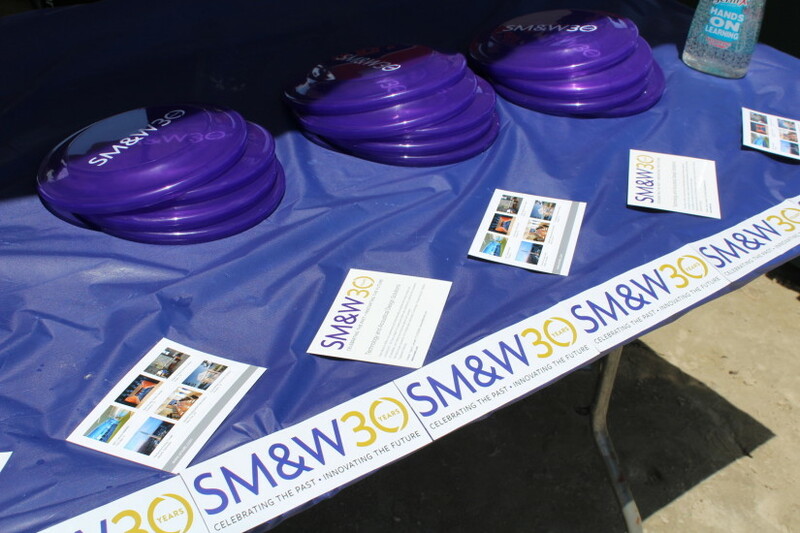 What better way to celebrate Shen Milsom & Wilke’s 30th Anniversary than to give back to clients and the community. 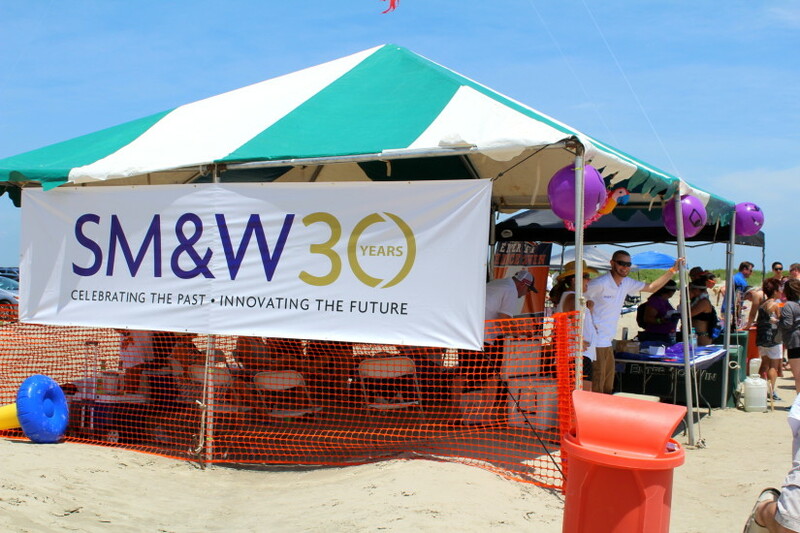 On Saturday, August 20th, SM&W sponsored the AIA Sandcastle Competition, also celebrating its 30th year. 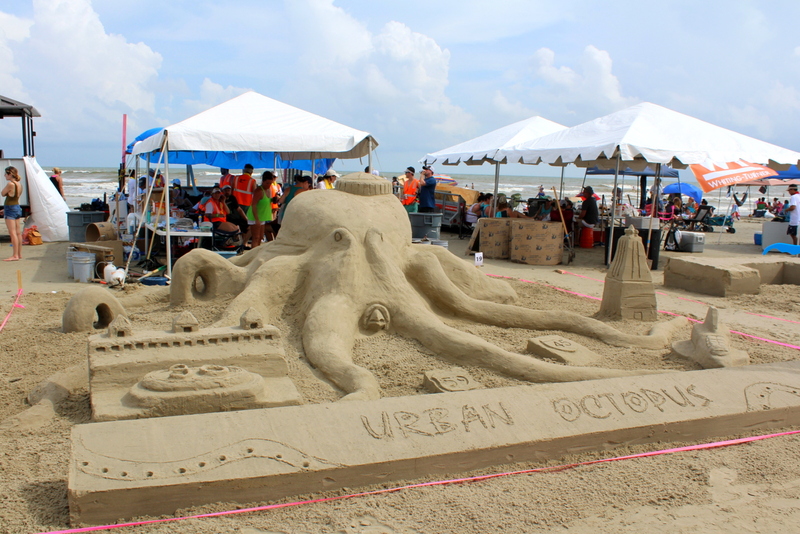 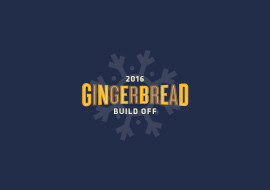 The annual competition held in Galveston, Texas raises funds for AIA Houston and ArCH Foundation as well as the city of Galveston. 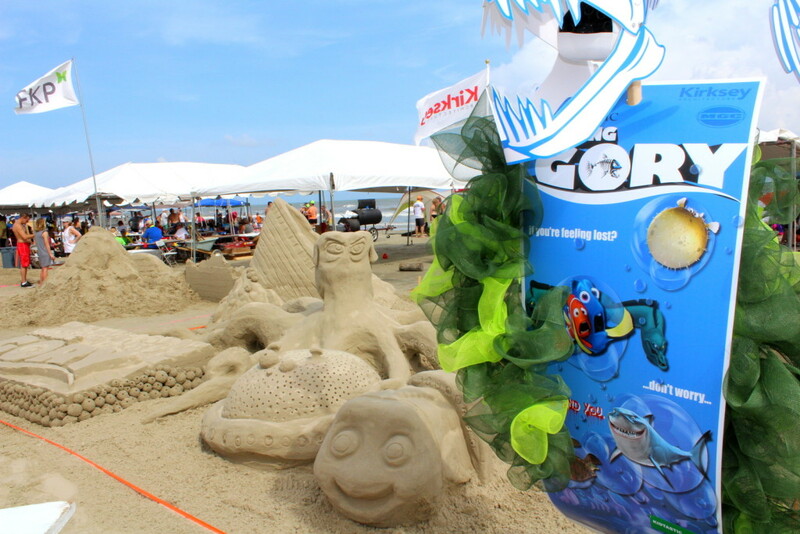 The day started off sunny and hot. 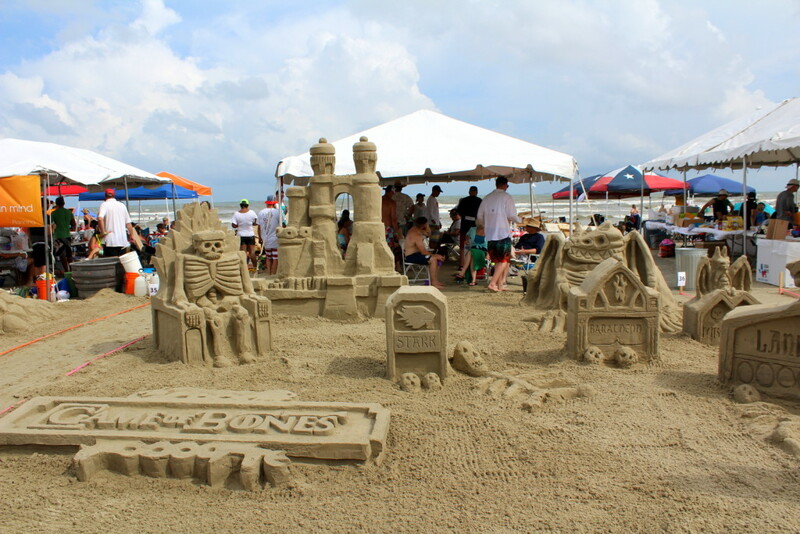 Staff from SM&W Houston arrived early to set up the tent and talk with other teams and sponsors. 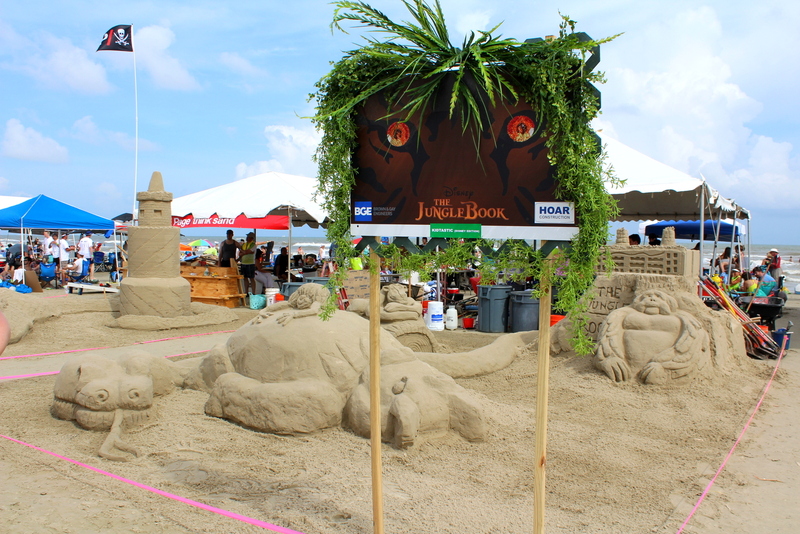 More than 60 teams and over 20,000 spectators attended the event. 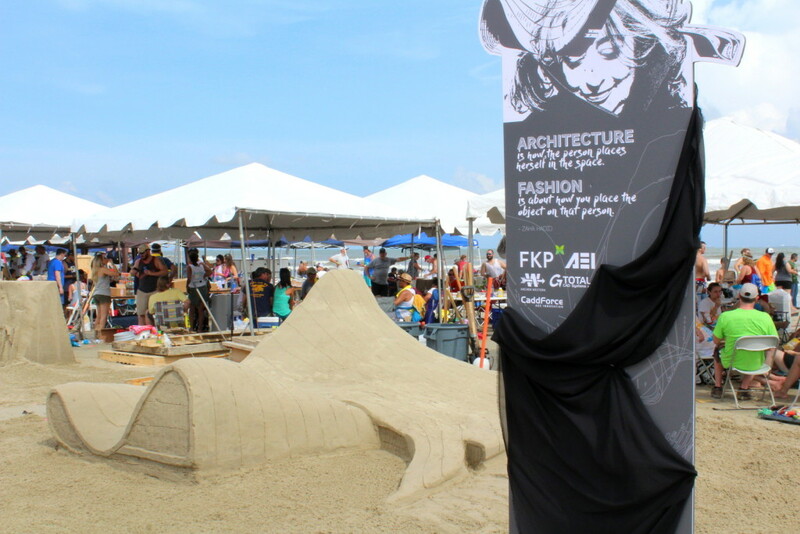 By 10am, the beach was filled with architects, designers and engineers ready to spend the next 5 hours meticulously carving out their creations. Our team was on stand-by with bottled water and popsicles to help them cool off. 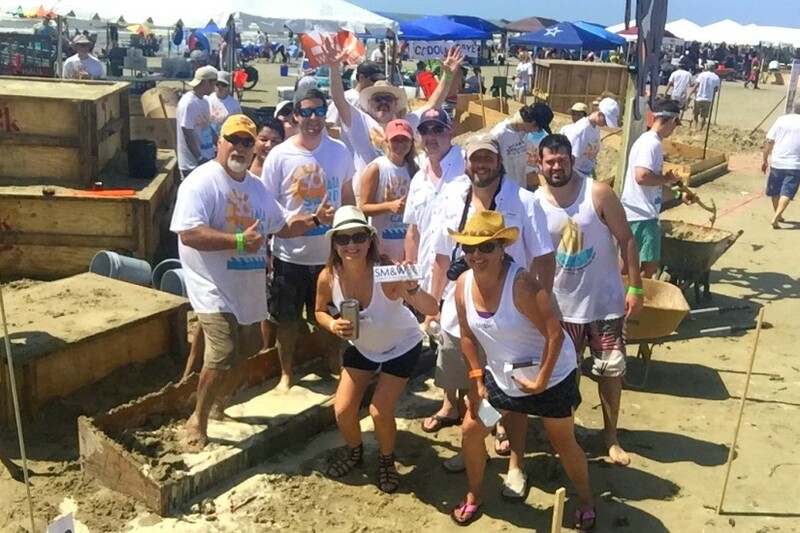 We even added a little more fun by providing selfie sticks and Frisbees, a big hit among the competitors! 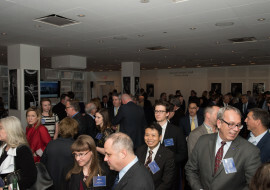 A special thank you to everyone who joined us. 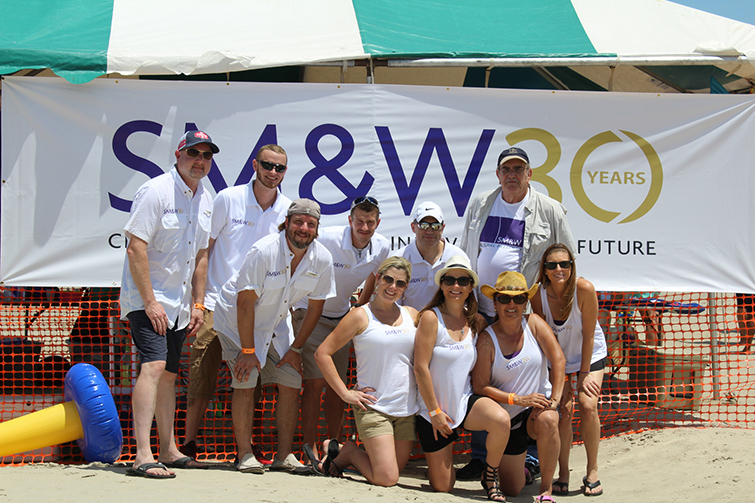 This was SM&W’s first experience in sponsoring this event and we look forward to many more years of support.